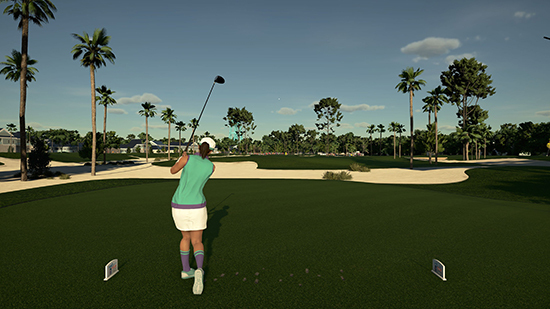 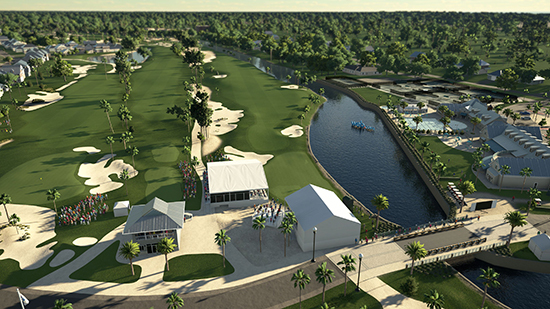 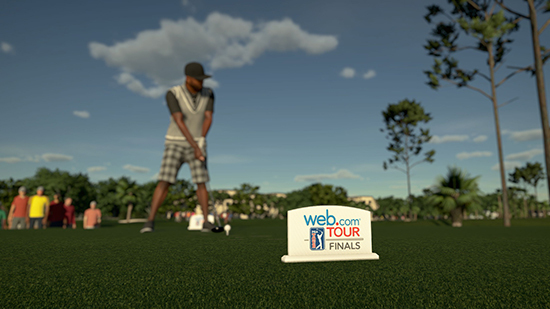 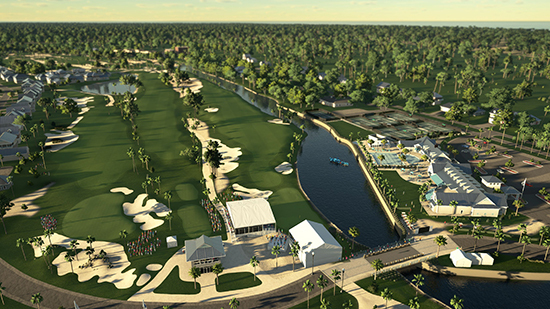 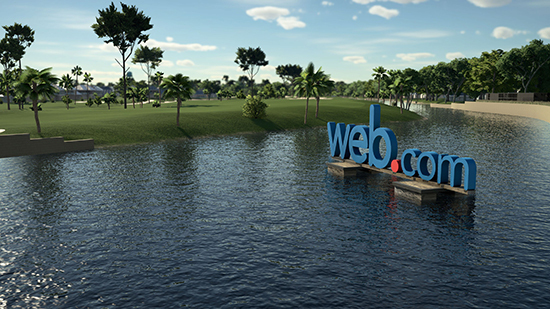 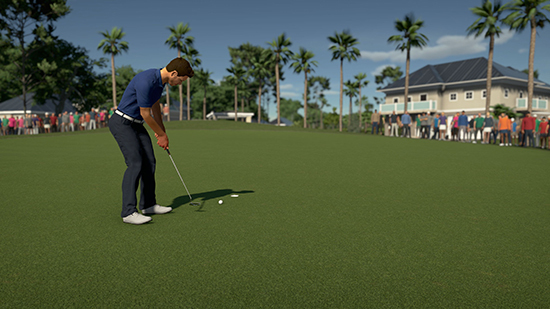 The Golf Club 2019 Featuring PGA TOUR will launch in store in North America on November 13, 2018 and worldwide on November 16, 2018 on PlayStation 4 and Xbox One. 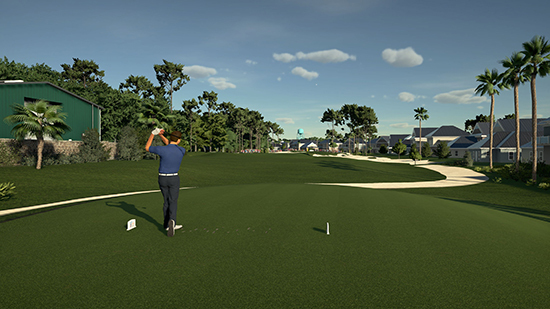 Also two new DLC (downloadable content updates) are in development. 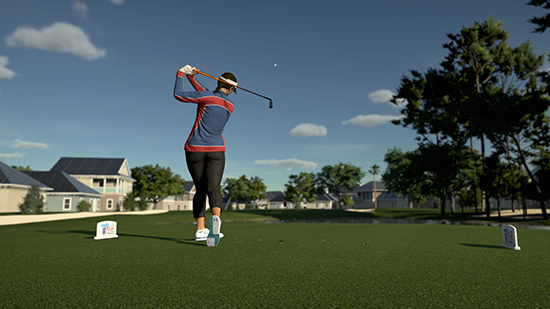 First will be release on Thursday, October 4 on PlayStation 4, Xbox One & PC. 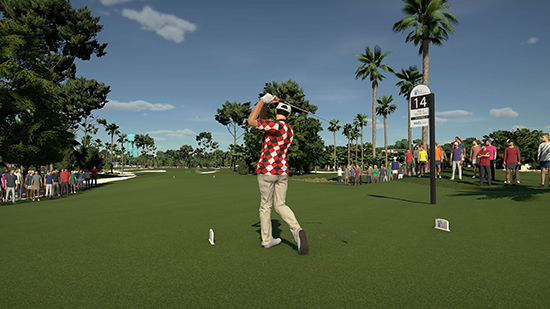 New Character Customisation Options: The first update also introduces new character customisation options, including new PGA TOUR branded hats. 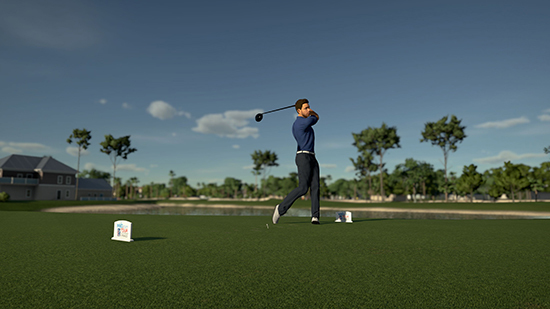 Game Improvements: In addition to the new content, the October 4 update also brings a myriad of additional bug fixes, optimisations, and quality of life improvements, which can be found in the full patch notes. 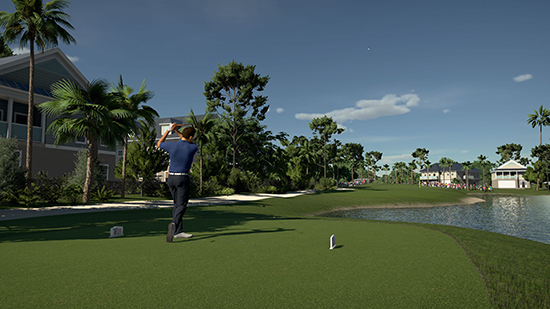 Game Improvements: Additional bug fixes, optimisations, and quality of life improvements are planned as the team continues to support the game’s player community.